Imagine how your life would improve if you had better posture. Would you have more confidence? Feel more certain about yourself? Have less stress and tension in your back? Your posture reflects something far deeper than maybe you realized. Let me explain. Your posture is much more than how you stand or how you look in the mirror. 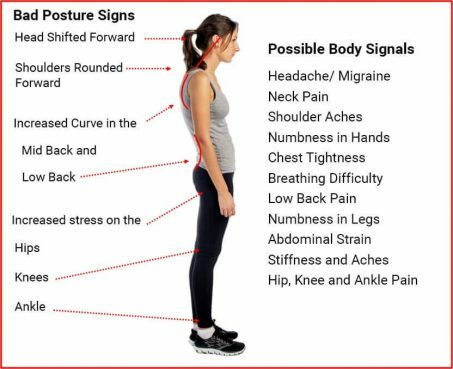 Your posture is one of the most important indicators of your health, because your posture is a reflection of the health and alignment of your spine. Download our FREE Posture Checklist TODAY! The alignment of your spine directly affects the function of your nervous system. Thus, improving your posture improves every aspect of your health and life. Very likely this person has good alignment in their spine and they have a balanced, healthy nervous system. Have a look at your friends’ and family members’ postures. 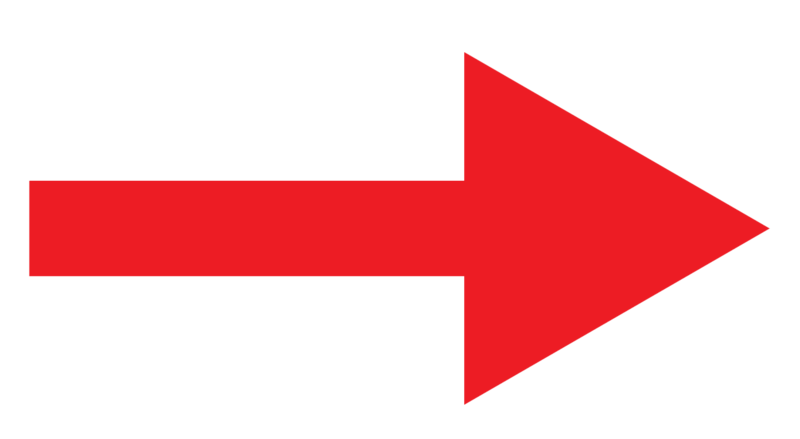 Do you see a high shoulder on one side? Do you see a rotated pelvis? Is their head shifted forward? Are they slouching? If so, it is likely that they have a spine problem. 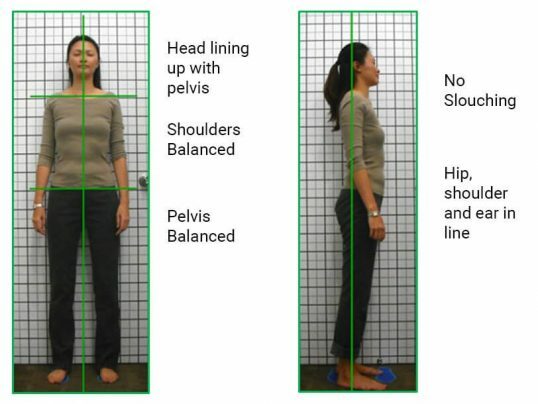 Posture evaluation is an extremely important aspect of assessing the health of your spine. In most cases, bad posture is not caused by laziness or bad habits. Poor posture is a sign of a deeper problem—your spine being out of alignment, causing your muscles, ligaments and support structures to compensate for the misalignment (subluxation) over time. Very often, posture is an effect, not a cause. It means that simply “sitting up straight” will not correct your posture. The real cause, subluxation, is what needs to be corrected. If your spine is out of alignment (subluxated), then your nervous system is compromised and you are not as healthy as you can and should be. When a posture problem arises, often the first things a person feels is muscle tightness, stiffness, and aches. Aches and pains are warning signs that warrant a detailed investigation – they are not normal and should not be ignored. Read more about it on 5 Silent Ways PAIN May be Costing You. There are a lot of patterns that may be present when it comes to bad posture. Let’s have a look at the most common one. 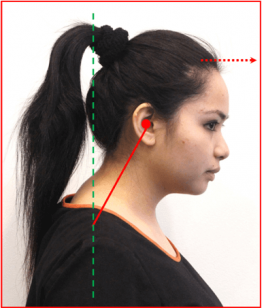 Forward Head Posture (FHP) is one of the most common postural distortions we see. 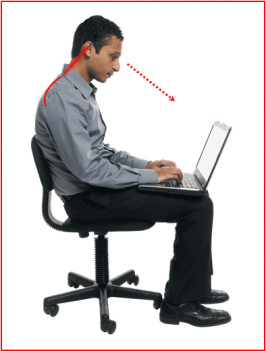 Forward Head Posture is seen when your head is shifted forward from your upper body. I’m sure you have seen many people with their head seemingly locked forward, and their shoulders looking stiff and rounded forward. Again, this is not caused by someone being lazy. Usually, a physical misalignment in the spine of the neck region (cervical spine) causes this bad posture. This spine distortion issue is more than just a bone misalignment problem because the misaligned bones will create a pulling, stretching and tethering effect on the spinal cord and the spinal nerves in the damaged area. In turn, this will lead to muscle tightness, stiffness, restricted movement and many types pain. This can also lead to spinal degeneration, disc injury, and arthritis in the affected areas. As you can see, posture is much more than just how you look. 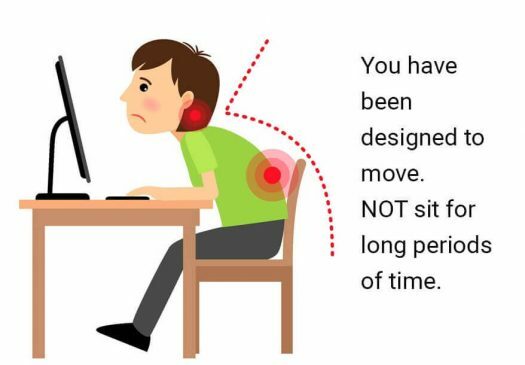 The two major causes of this bad posture pattern come from apparently very simple and repetitive aspects of daily modern life – sitting and looking downward for long hours. It is so common for people to be working on a computer, studying for long periods of time, and looking down at your smart phone throughout the day. This continual posture stress can damage your spine and cause chronic muscle tension. 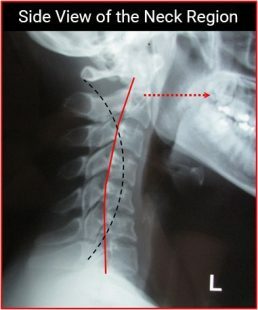 Children and young people are even more susceptible to Forward Head Posture as they may spend excessive amounts of time on smart phones, tablets, and laptop computers. 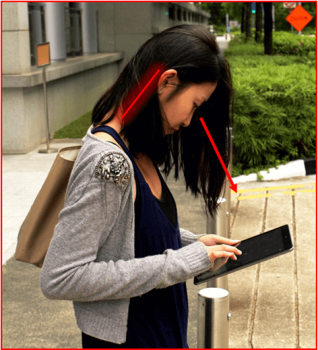 In fact, Forward Head Posture can be see an epidemic among young people in Singapore because of how prevalent this hunching problem is. Download our free posture checklist today! The term “Text Neck” has been coined because of the rampant nature of this posture problem. 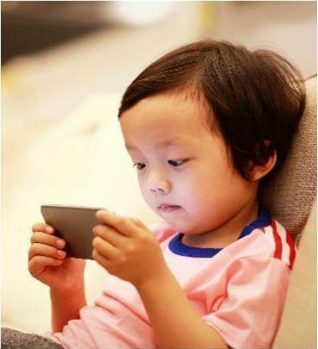 Take a look at your child, is he or she also suffering from the “Text Neck” epidemic? Doctors of Chiropractic are the only healthcare providers that specialize in correcting the cause of bad posture—spinal misalignments, known as subluxations.